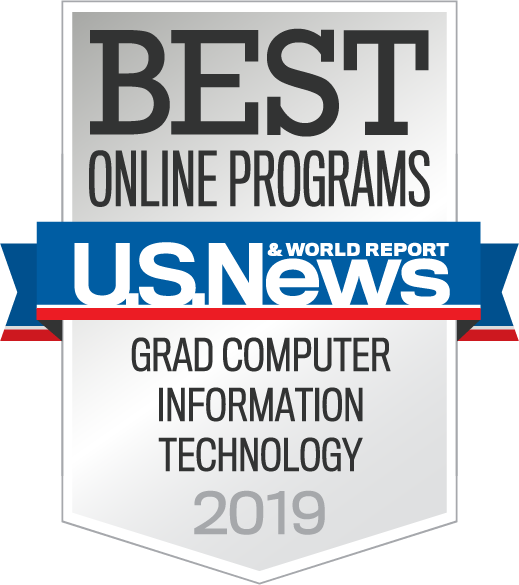 The Seidenberg School of Computer Science and Information Systems will consider international applicants who intend to participate in the MSIT-Cybersecurity program from their home country. International applicants must meet all of the standard admission requirements and provide all the standard materials described on the main Admission page. International applicants will need to submit TOEFL, IELTS or Pearson PTE academic scores. For more information, visit our TOEFL/IELTS/Pearson PTE Requirements page. Academic records issued in a language other than English must be translated and attested to by the institution of origin or by a Pace-approved translation agency accredited through NACES. Australia, Canada, Bangladesh, New Zealand, Pakistan, Bhutan, Nepal, South Africa, Sri Lanka, India, and European countries that are part of the Bologna Process. These applicants must also submit a GRE. Applicants from countries not listed will need to submit a four-year bachelor’s degree for admission. Successful candidates can begin their advanced degree studies upon enrollment and are not required to enroll in a bridge program consisting of additional undergraduate coursework. Applicants should use the regular online or print application for Graduate Applicants–Masters Programs. Please note that students attending the online MSIT program from outside the United States will not be eligible to receive a student visa. If you are an international student interested in on-campus graduate programs, please contact paceonlineadm@pace.edu for more information. To learn more about the Seidenberg School’s online MSIT–Cybersecurity, fill out the fields below to download a free brochure. You can also call us toll-free at +1 (866) 843-7205 to talk with one of our admission advisors.